The jury for the “German Peace Prize for Photography” is complete. The first “German Peace Prize for Photography”, jointly awarded by the City of Peace Osnabrück and the Felix Schoeller Group, is aimed exclusively at the international community of professional photographers. The prize is awarded as a special category within the framework of the international Felix Schoeller Photo Award. Now the jury for the “German Peace Prize for Photography” is complete with the assurances of Dr. Dana Landau, peace researcher from Geneva, and Professor Dr. Ulrich Schneckener, Chairman of the Board of the German Foundation for Peace Research (DSF), Osnabrück. 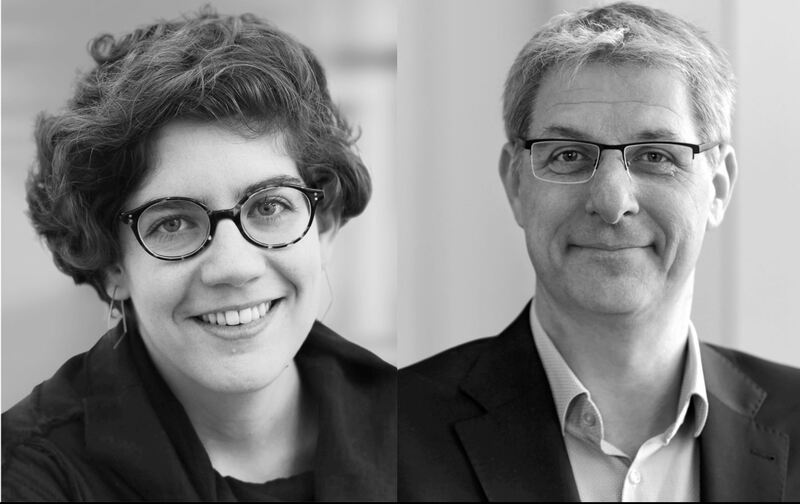 Other jury members are Nils-Arne Kässens, Director of the Museumsquartier Osnabrück, Clara Maria Sels, gallery owner and initiator of the Düsseldorf Photo Weekend, and Gérard A. Goodrow, Cologne, freelance curator and organizer of art and photography exhibitions in Germany and abroad. Michael Dannenmann, internationally renowned portrait photographer and curator, serves as jury chairman; he is a member of the DGPh. The jury will commence its work after the submission deadline on 31 May; the shortlists and nominees will be announced in September. The award ceremony and the subsequent exhibition lasting several weeks will take place in October in the Museumsquartier Osnabrück. ‘In this composition also the requirement of the German peace price for Fotografie is again in this’, formulates jury chairman Dannenmann. ‘From the outset, the city of Osnabrück and the company Felix Schoeller have communicated that this new prize does not only mean the absence of war. The concept of peace is much broader for this competition. It also encompasses peace in the social community, be it personal or socio-political. Peace with itself is also to be understood by it. In this range we expect the artistic and content-related discussion of the professional photographers from all over the world and all cultural circles. The jury is a circle of top-class experts from art and research, which consciously consists of different disciplines in order to appreciate and judge the multifaceted nature of the topic of peace’.